Milwaukee Police Officer Matthew Rittner served two tours in Iraq as a U.S. Marine and was a 17 year veteran with the Milwaukee Police Department. On February 6, 2019 he tragically lost his life in the line of duty. Officer Rittner is survived by his wife and young child. All funds raised will go to his family. This is the official Milwaukee Police Department sanctioned go fund me site authorized by his family. 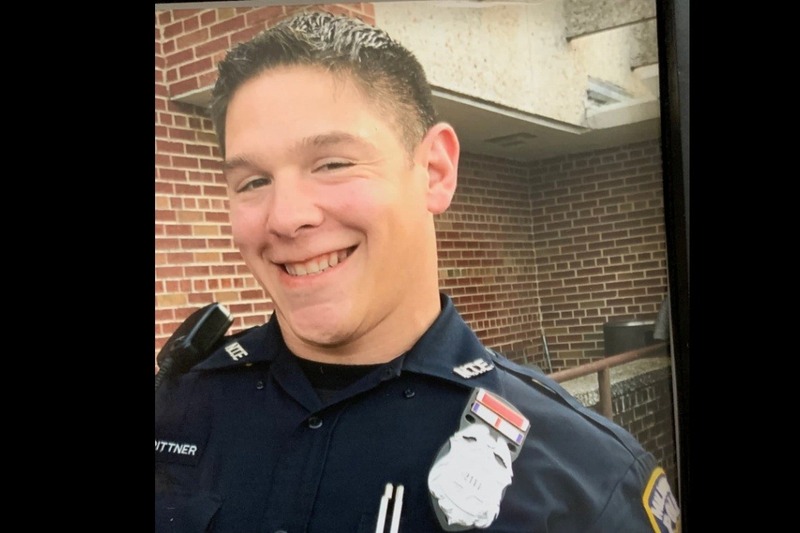 A memorial fund has been established at TCF Bank under "Family of Matthew Rittner" and the Milwaukee Police Association Fallen Heroes, Inc. 501(c)(3) is also accepting donations on behalf of his family.